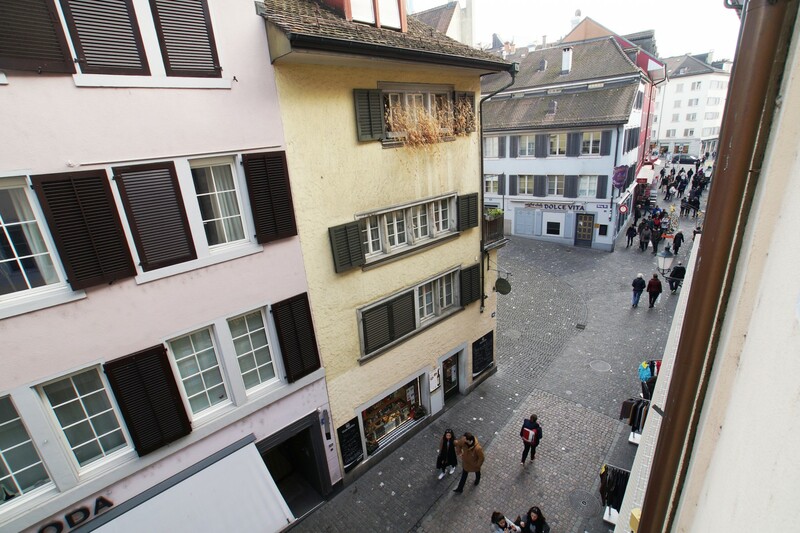 Cosy and furnished holiday apartment in the famous Niederdorf of Zurich. 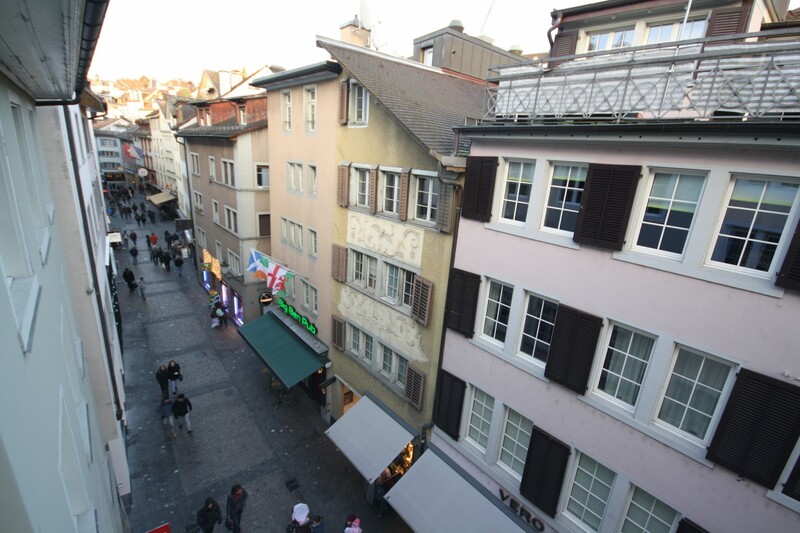 Enjoy your stay in Zurich in this beautiful holiday apartment. 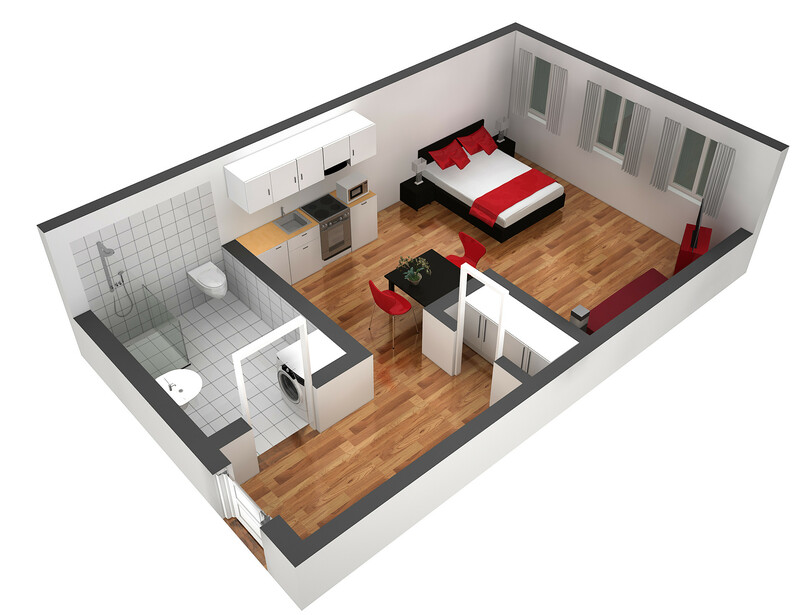 The apartment has a double bed and a sofa bed for one person. The apartment also offers a cosy sitting area. 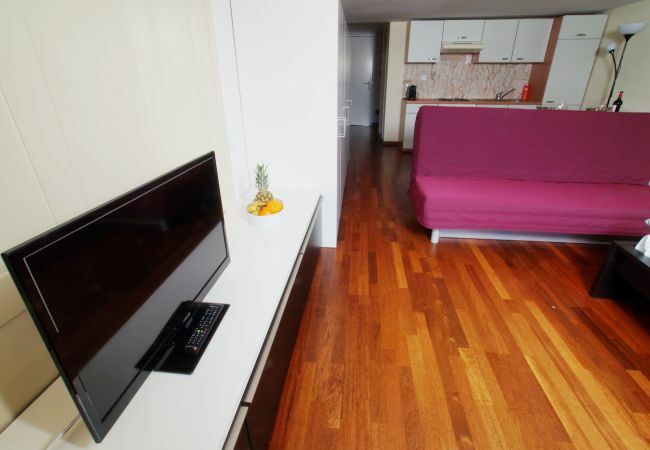 The apartment also has a fully equipped cooking area with all the kitchen utensils you need for cooking yourself. To round off the comfort, the following services are included in the price: Wi-Fi internet, TV, bed linen, towels, all additional costs and final cleaning. 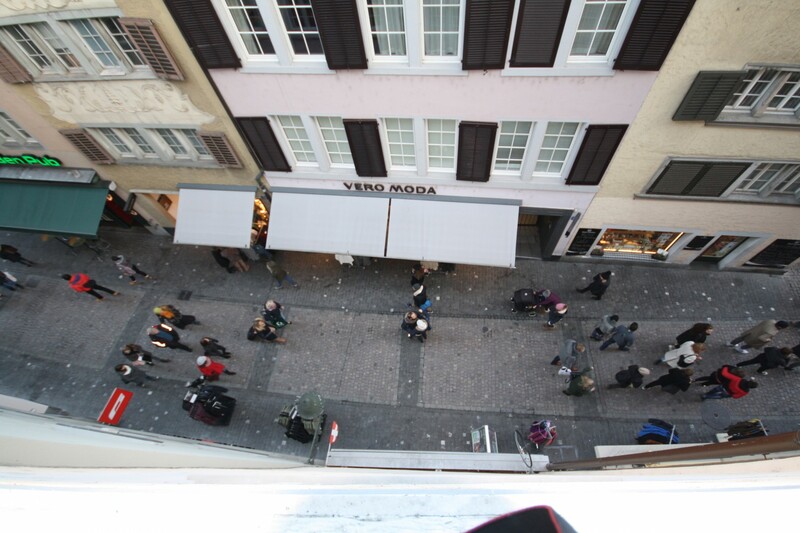 Note: The holiday apartment is located in the popular Niederdorf. Due to its central location, it may be a little noisy during the day and at night. We recommend that guests sensitive to noise take Ohropax with them. In and around Niederdorf there are many famous Zurich sights, such as the Fraumünster, Helmhaus, Grossmünster or the town hall of the city. Marvel at the diverse architecture and the combination of modern shops and centuries-old houses. Walk a few minutes up to the polyterrace below the world-famous Swiss Federal Institute of Technology (ETH) and let yourself be fascinated by the unique view - on good days you can overlook the whole city, see the sun reflected on the lake and in the background the Central Swiss Alps. You can also reach the station on foot in a very short time. 1 TV, Stereo, 4rd floor, iron, internet (Wi-Fi), hair dryer, 30 m² property, pet-friendly (Dangerous breed dogs not allowed), central heating, 1 fan.